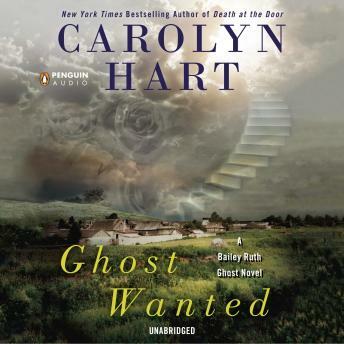 Bailey Ruth’s supervisor, Wiggins, is worried about a dear old friend—the ghost of elegant Lorraine Marlow, who haunts Adelaide, Oklahoma’s college library. Known as the Lady of the Roses, she plays matchmaker, using the fragrant flowers to pair up students. But someone’s making mischief after hours, leaving roses strewn about the library and stealing a valuable book. Concerned with Lorraine’s reputation among the living, Wiggins dispatches Bailey Ruth to investigate.